Guests at Disneyland Resort in California are experiencing some major nostalgia with the return of the Main Street Electrical Parade. Leaving the Magic Kingdom at Walt Disney World after running off and on from 1977 the parade is making a brief stop at Disneyland before being retired. Hit the jump to see a video of the parade’s return to Disneyland! 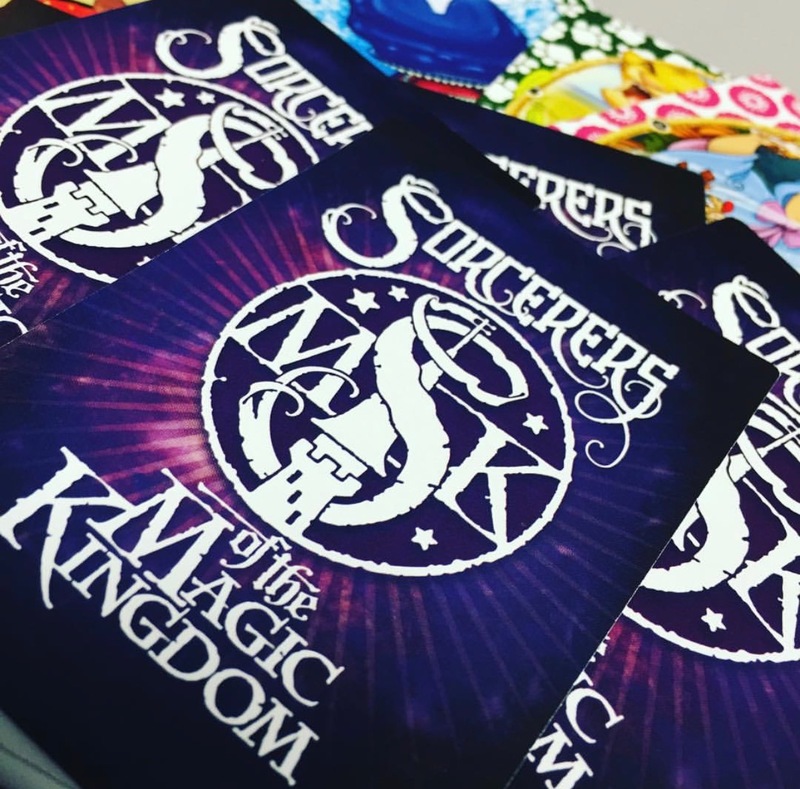 Sorcerers of the Magic Kingdom is an interactive card based game that guests can play at the Magic Kingdom in Walt Disney World. I have quite a few cards but have never really played the game. The object of the game is to go around to hidden portals in the park and use your cards to cast spells and defeat the villains. The cards are free to every Magic Kingdom guest and you can get one pack per day. Exclusive cards are usually given out during special events such as Mickey’s Not-So-Scary Halloween Party and Mickey’s Very Merry Christmas Party. 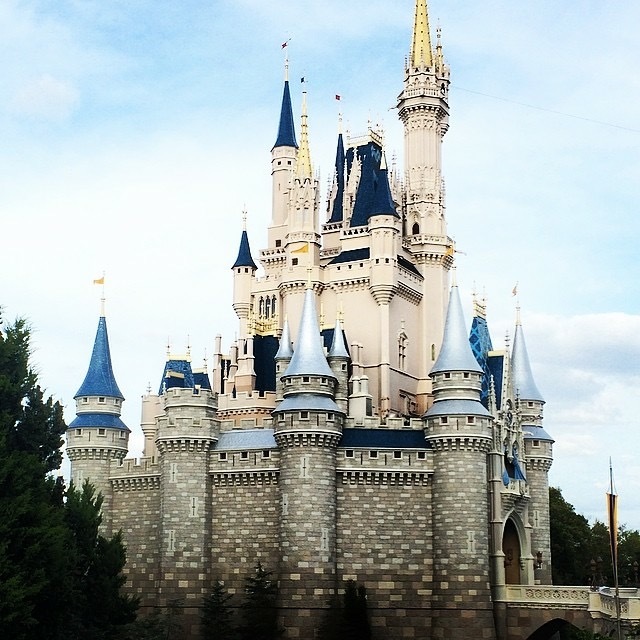 During my last trip to Disney World I decided it was time to play a round of Sorcerers. Hit the jump to see me try (and fail) to play the game. Now that guests are able to enter Main Street USA and the Hub at Magic Kingdom an hour before the park officially opens Disney has announced some new breakfast options coming to Casey’s Corner and the Plaza Ice Cream Parlor. Quick Service breakfast is one of the things that I don’t really like about Disney food. I usually prefer to grab breakfast at my resort or a table service restaurant. Will these new offerings change that for me? More details after the jump. 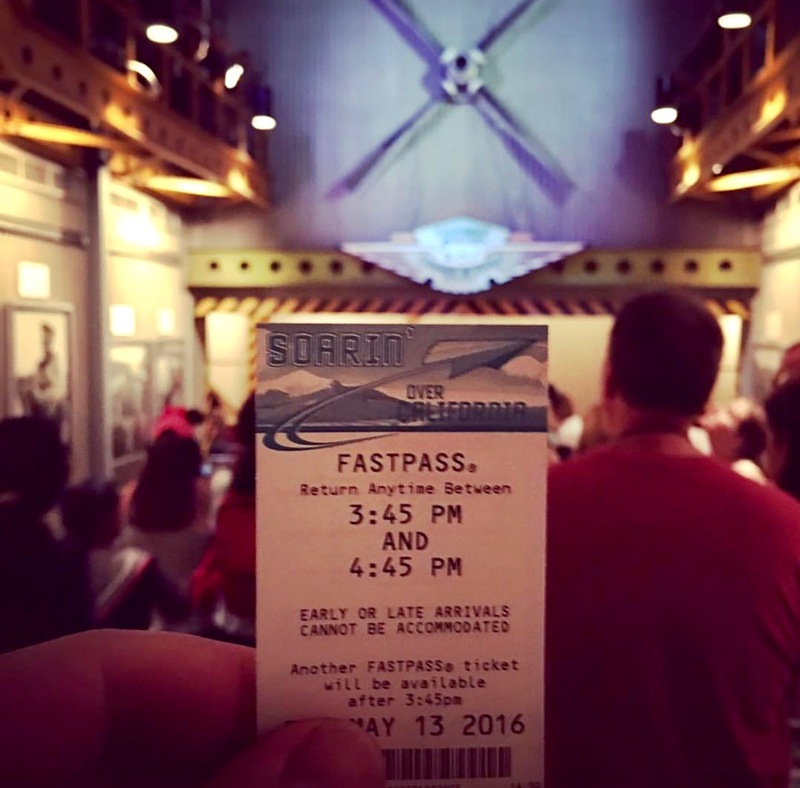 I’m not a fan of the Disneyland Resort’s FastPass system. 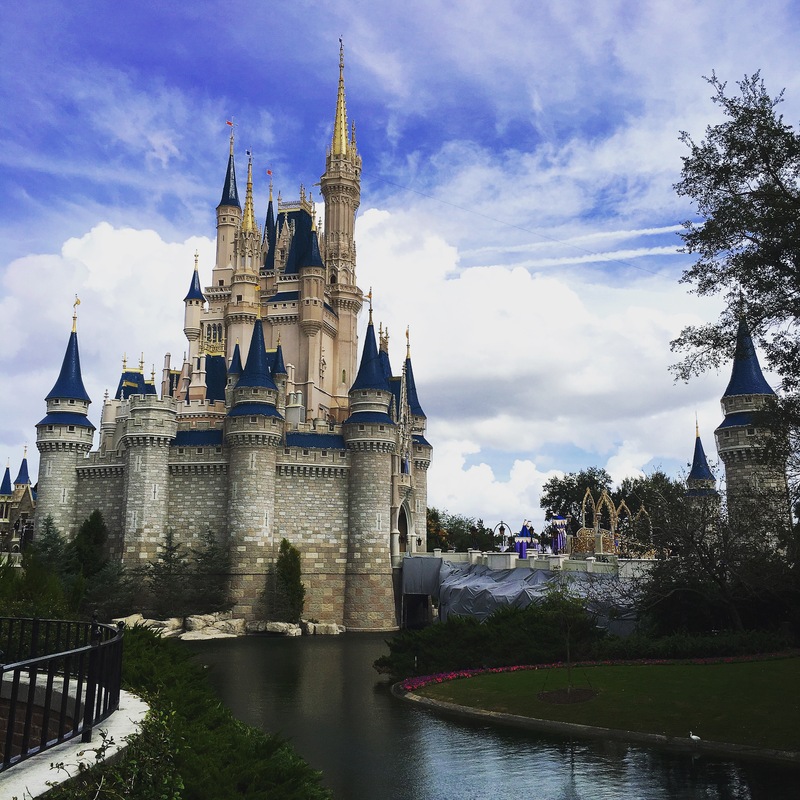 I say this because I’ve become so accustomed to using the MyMagic+ system in place at Walt Disney World in Florida. I’m also a technology guy so being able to book, change and redeem FastPasses all electronically is definitely my preferred way to go! Well it looks like Disneyland Resort is sort of stepping into modern times…for a price. I guess that’s the theme of this week’s Disney news! Hit the jump for details on Disneyland Resort’s new MaxPass system! We posted earlier about the new Welcome Show and rope drop process for the Magic Kingdom. Well the new show debuted earlier this week and Disney is giving those who can’t make it to the parks a look at what you can expect during your next visit to Walt Disney World. Check out the video after the jump. 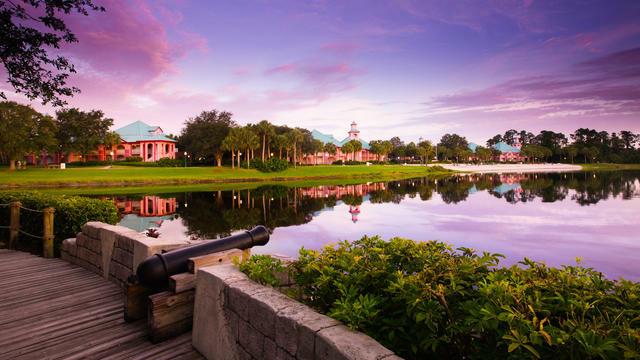 Disney’s Caribbean Beach Resort is the oldest moderate resort at Walt Disney World in Florida. It’s also the largest resort on property at over two hundred acres and 2109 rooms. I stayed here for the first time during October of 2016. The resort has just undergone a major renovation and every room is newly remodeled so I wasn’t worried that it was the oldest moderate. What is it like to stay at the largest Walt Disney World resort hit the jump for my review of Disney’s Caribbean Beach Resort. Walt Disney World is a huge place. It’s over 43 square miles includes four theme parks and 34 resorts. I’ve always relied upon the Disney transportation system to get around the property. This has its advantages and disadvantages. One of the biggest disadvantages is that it can be time consuming. Getting from one park to another can sometimes take an hour depending on how lucky you are with grabbing a shuttle. Disney is now offering a solution to this problem…for a cost! 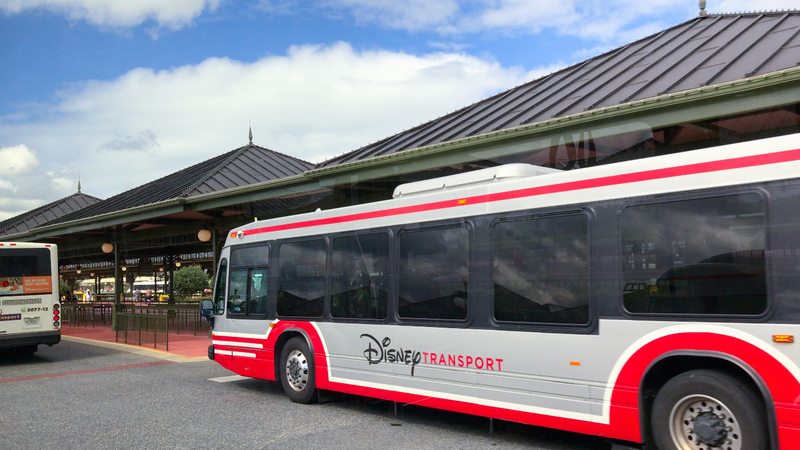 Guest are now able to purchase express transportation to use while park hopping. Hit the jump for more details.. 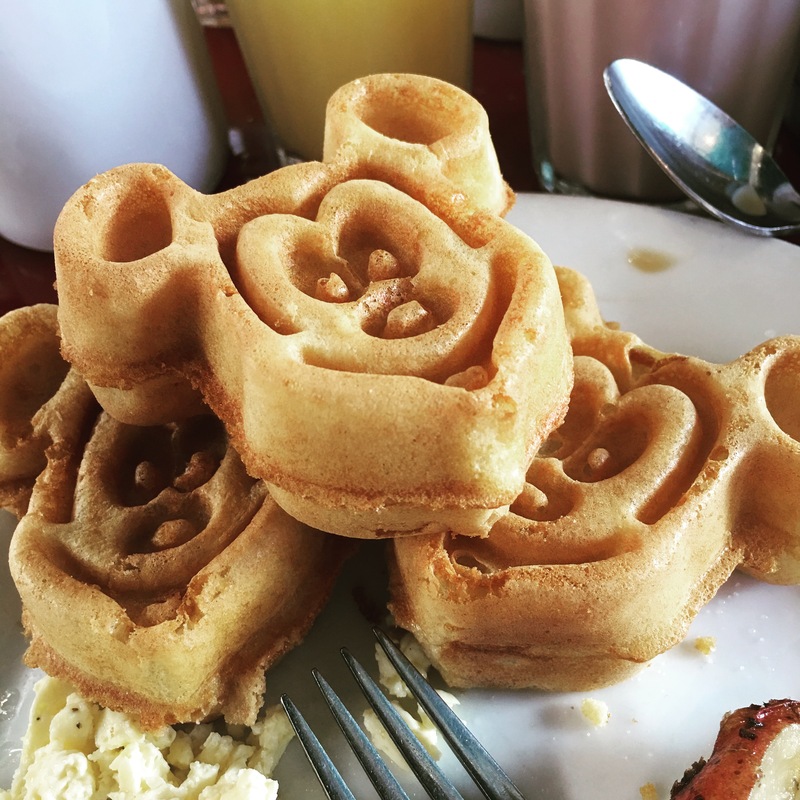 The Disney dining plan is something that divides Disney fans. There are staunch supporters saying it makes things easier and is cost effective while others say it overly complicates things and is not the bargain it’s made out to be. I like the dining plan. I think it can be a bit expensive but it’s nice to have all your meals paid for before leaving on vacation and I don’t think it’s a complicated system at all. The dining plan has traditionally only been offered to guests staying at a Walt Disney World resort. Now Disney is doing a test where guests can purchase a single day dining plan for the Magic Kingdom. Is this a good deal? Hit the jump for more details. A lot of first time guests to the Magic Kingdom in Walt Disney World are often surprised to learn that alcohol is not served in the park. This is from an edict given by Walt Disney who was afraid that people would over indulge and ruin the magic for other guests. Disneyland follows this same rule and only serves alcohol in the ultra exclusive Club 33. 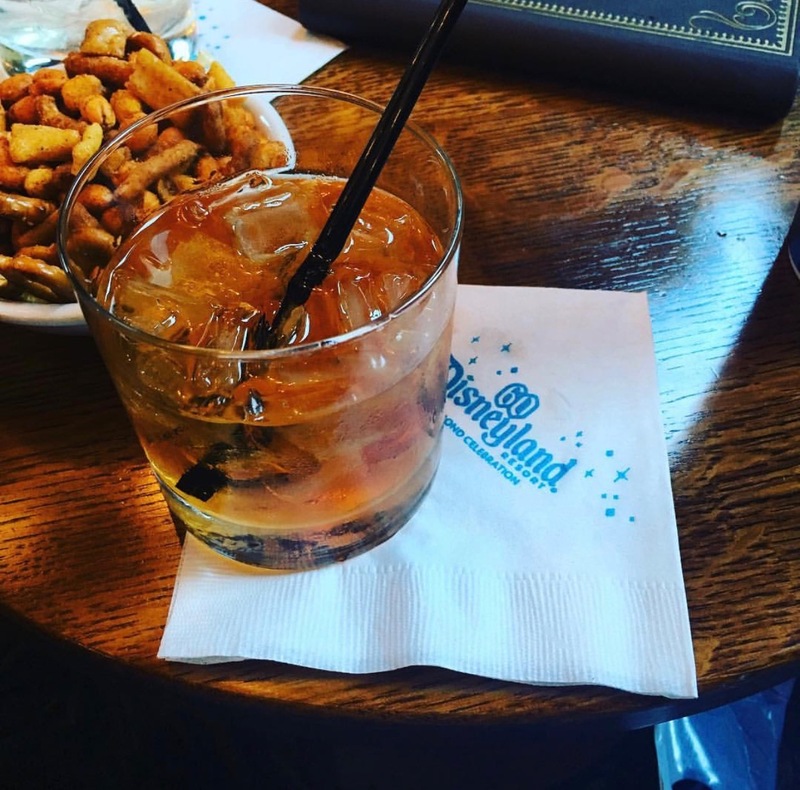 Well it looks like Disney has decided to slowly change these rules and is now bringing booze to four restaurants in the Magic Kingdom. Hit the jump for more details on where you can get a cocktail in the park! 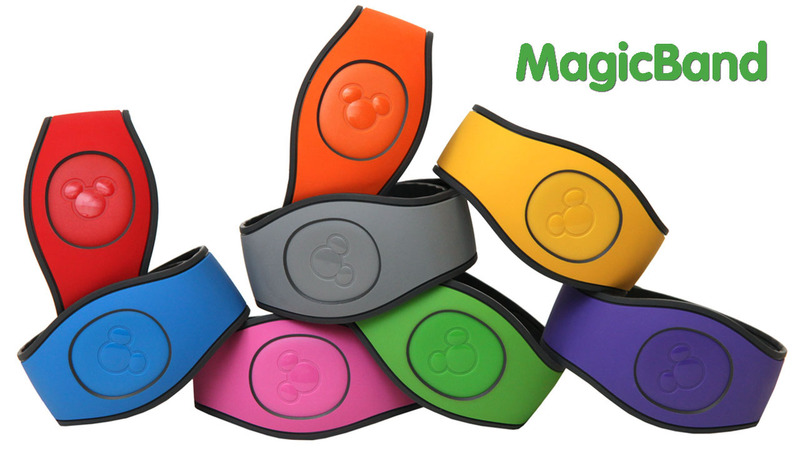 MagicBands have been at Walt Disney World since 2013 and have been widely liked by guests. Disney decided it was time for a face lift and re-worked the MagicBand. The new bands look a little different than the old MagicBands but open the door to be worn on lanyards, key chains and more. Hit the jump for more details on the new MagicBand and the accessories you can expect to see in the parks.